Why won’t my faceplate won’t come off? How do I turn off/on power to the switch? How do I find the wires required for install? What if I can't find one or more of the wires needed? How do I connect my neutral (white) wires to the Orro Switch? What if my wires are different colors than what is in the installation guide? If my Line and Load wires are the same color, how do I know which is which? Why is my Switch not turning on after installation? A neutral, ground, line, and load wire is required for the Orro Switch to work. If you’re not sure if you have these necessary wires, the best way to find out is to check inside your switch box. This article provides the steps required to check your switch box for the required wiring. 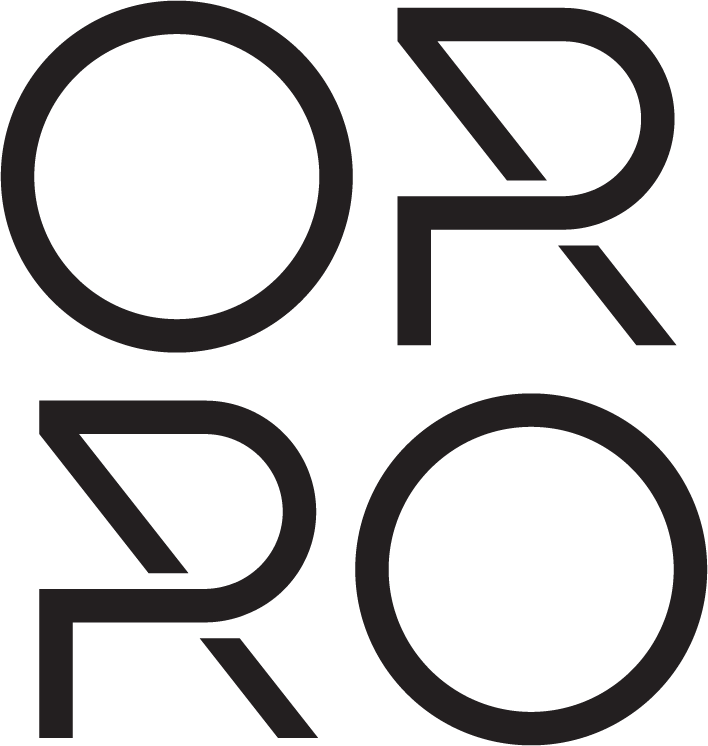 NOTE: Orro is dedicated to ensuring your safety when installing the Orro Switch. If you are unsure of or are wary of working with electrical wiring, please contact a professional electrician. This article provides the steps to begin the uninstall of your existing switch and locate the necessary wires for the install of your Orro Switch. Before installing the Orro Switch, you must turn off the circuit breaker for the light switch you are replacing. If you are working with a multi-gang switch plate/box, you must turn off the power to ALL switches and outlets in that switch box. Breakers may be found in a garage, hallway, or basement. If you cannot find the specific breaker for the switch you’re replacing, turn off the master breaker. IMPORTANT: Check that the power is OFF by toggling your switch on and off a couple of times. The lights should not turn on. If the faceplate screws are exposed, unscrew to remove. If you have a snap-on faceplate, you will have to pop off the top piece and then unscrew the bottom piece to remove. If you are having trouble removing your faceplate, please click here. Remove the screws from the top and bottom of the switch. Pull the switch out as far as possible so that you can clearly see all the wires in the switch box. Do NOT detach any wires yet. Keep track of your existing wires. Take a close up photo showing the wire connections. We suggest taking photos from multiple angles of the inside of the switch box as well. This will also help if you contact Orro Support. A neutral wire is required to install the Orro Switch. If your house was built in the mid-1980s or later, you’re likely to have neutral wires in your home. Generally, the neutral wire is going to be colored white or light grey. It may be other colors if the electrician followed a different scheme. A ground wire is required to install the Orro Switch. If your house was built in the mid-1980s or later, you’re likely to have ground wires in your home. Generally, the ground wire is going to be bare copper or colored green. It may be other colors if the electrician followed a different scheme. Note: Some homes may not have a ground wire as the switch box themselves are grounded. If this is the case, please consult a professional electrician so they can re-wire or connect the ground wire to the switch box. Generally, the line wire is going to be colored black or red and connected to the bottom half of your existing switch. The line wire may be marked with “line”, “pwr”, or a lightning bolt symbol. The line wire may be indicated with a black or silver screw that is a different color than any other screws on the switch. Generally, the load wire is going to be colored black or red and connected to the top half of your existing switch. If the wire is coming from the top of the switch box, it is likely your load wire. Label your wires using the wire labels provided in the Orro Switch packaging. If you are having additional installation issues, please contact the number on the welcome card during our business hours or by email at support@getorro.com.